After its first day due, Dead Island Riptide has maintained its position on the top spot making this its third week on top. 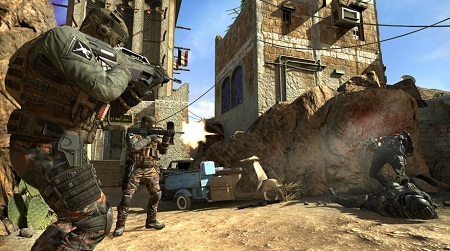 Call of Duty: Black Ops 2 follows at No.2 after spending the last three weeks at the bottom. Tomb Raider retains its 3rd spot and Injustice: Gods Among Us falling to 4th position and FIFA 13 holding onto 5th position.